For businesses — big and small — the phenomenal growth in co-working facilities has thrown open a sea of opportunities. With more than 200 co-working players operating 420 such workspaces currently, and investors increasingly vying for the rapidly growing market, experts say that collaborative workspaces will completely oust traditional office setups in the Indian market before you know it. Multiple forecasts peg demand for these ‘cool offices’ rising two to threefold over the next two years. But why such demand? Today’s new-age professionals are ready to ditch conventional workspaces for more swanky, flexible and cost-effective ones, and coworking is offering just that, says Anuj Puri, Chairman – ANAROCK Property Consultants. By cutting down rental costs, fixed-capital investments and property maintenance, co-working is proving to be cost-efficient by nearly 15-25 per cent, he adds. Further, these are also proving to be the best option for a rising number of freelancers, women employees seeking flexibility, and those looking to afford offices in prime locales with connectivity and faster commute options. According to property consultant CBRE, gross leasing of office space surpassed the 45 million square feet (sq ft) mark and touched about 47.4 million sq ft in 2018, recording a growth of 5.3 per cent year-on-year. Bengaluru, followed by NCR, Hyderabad and Mumbai dominated office leasing, accounting for almost 80 per cent of the overall space taken up. “Similar to last year, we expect that occupiers would put in greater efforts to build in flexibility in their portfolios due to changes in the business environment,” Anshuman Magazine, Head, India, South East Asia, Middle East and Africa, CBRE notes. Besides metros, co-working has also spread its wings in tier 2 and tier 3 markets. The expansion of large multi-national corporations in these cities has created more opportunities for the sector, points out Harsh Lambah, Country Manager (India), International Workplace Group’s (IWG). These cities accounted for almost 75 per cent of overall space taken up by tech firms. “We are seeing that small businesses are also scouting for flexible workspaces, recognising that these offices create competitive advantage, cut costs, boost productivity, and help attract and retain talent. We believe that demand will only go up from here,” he adds. Typically, a mature industry sees a wave of consolidation for strategic advantages. The niche co-working sector has already seen major acquisitions last year with One Co.Work acquiring IShareSpace and AltF CoWorking acquiring Noida-based Daftar India. While several players have entered the space, Lambah says that some exited the market last year due to sustainability issues. “Many think that it is an easy business, but it is not. It needs a strong backbone to scale up and smaller players don’t have the bandwidth, hence there will be more such acquisitions,” he adds. 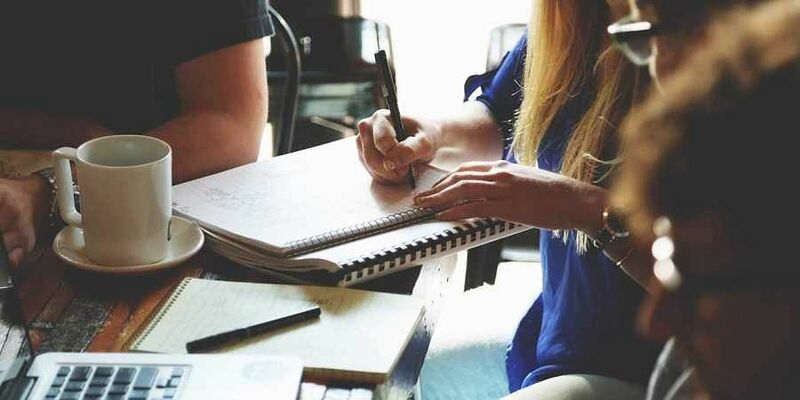 According to Manas Mehrotra, Chairman, Incubex NestaVera, there are some key changes that firms expect from Budget 2019, including enabling co-working firms to claim input credit on work contracts and construction services supplied.